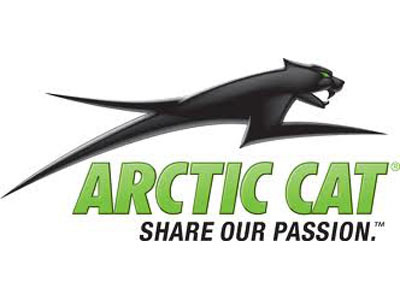 99 Arctic cat zrt 600. 3,8XX miles. Studded track, hand and thumb warmers, New carbides, extra belt, runs and starts great, no cracks on hood. It does have a rip on the seat. Tabs good through this winter. I also have a heated shield xl men's helmet for $100. Can't seem to add photos so if you send a text or email I can send pics.